Ganley Toyota has worked hard to earn the trust of Medina, Ohio drivers and our awards and high level of customer service attest to our perseverance, determination, and commitment to quality. If you haven't made the short trip over to our Toyota dealership in Akron, OH, we encourage you to do so at your earliest convenience. 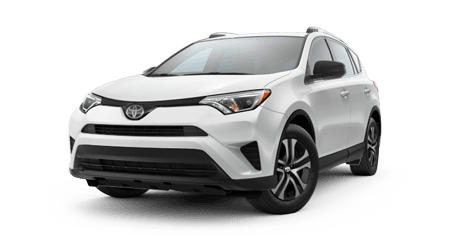 Our team is knowledgeable, and our services are all-encompassing, so whether you're looking for some Toyota model research information, interested in your less than perfect credit financing options, or just need a little air in your Toyota RAV4's tires, we've got you covered! 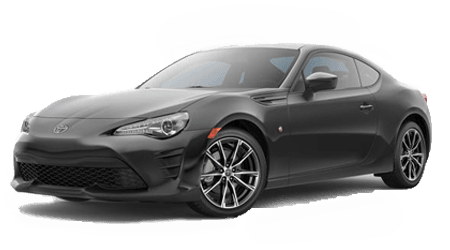 Ganley Toyota is not looking to just sell you the latest car to hit the market, we're looking to get to know you, listen to your needs and tailor a shopping plan that gets you behind the wheel of the Toyota model that complements your behind-the-wheel lifestyle. Our Toyota sales team will treat you with the respect you deserve, no matter type of vehicle you are looking for! Drop by our dealership to walk through our expansive new inventory and take the driver-friendly priced Toyota Prius for a spin today! If you're interested in a vehicle that offers some serious performance and hauling capabilities that will leave you speechless, check out the Toyota Tacoma today! Our easy-to-navigate website has our entire inventory available online, so don't hesitate to get your search started right now! Trade in your vehicle and leave with an affordable pre-owned Toyota! Our Toyota dealership in Akron, Ohio will value your trade-in and get you behind the wheel of a stylish used car. All previously owned vehicles are inspected for both safety and quality and come with our stamp of approval, so you can rest easy knowing you've got one reliable vehicle on your hands! Check out all our current special offers here on our website or make the quick trip over from Medina to speak with an associate about the offer that caught your eye! Should you be interested in your bad credit car loan options, head over to our finance department after your test drive, our team has years of experience in the auto loan industry. We'll review your situation and contact our many lenders on your behalf, working diligently to secure the bad credit financing you deserve! Ganley Toyota is here for you long after you've purchased your Toyota Tundra, drop by our service department periodically to have your oil changed and tires rotated by professional mechanics. Our Master Certified Technicians can't wait to speak with you and learn how we can help keep your ride running smoothly; when the time comes for a service, use our online form to get your appointment scheduled easily. 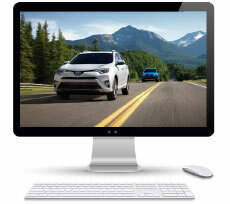 We thank you for taking the time to browse our Toyota website and hope to see you here at our Akron, Ohio location soon. Should you have any questions in the meantime, reach out to us by giving us a call or by using our website!